Does The Book Of Enoch Offer Important Insight Into God’s Prophetic Calendar? FREE! GET THE ANCIENT BOOK OF ENOCH AND LEARN SECRETS OF IT’S CONNECTION TO PROPHECY & JESUS! FREE! 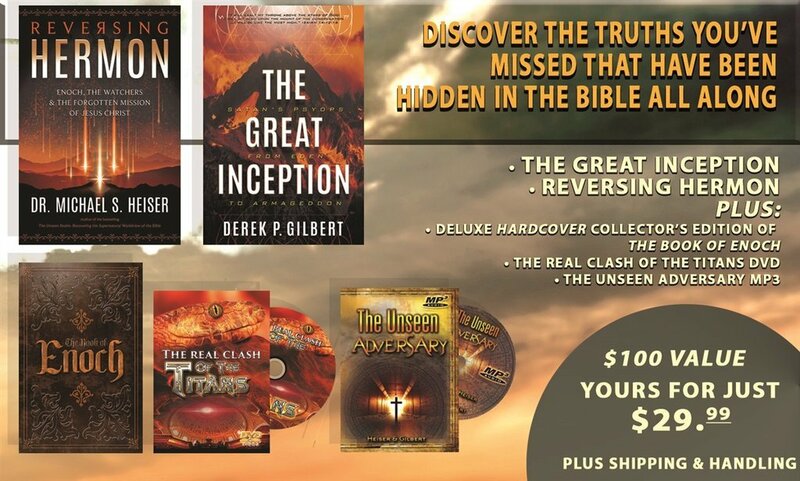 GET THE ANCIENT BOOK OF ENOCH AND LEARN SECRETS OF IT'S CONNECTION TO PROPHECY & JESUS!